When the calendar flips to March 1, cattle owners need to start thinking about fly control. Now is the right time to focus on controlling flies around your livestock. Horn flies are the MOST costly external parasites of cattle as they each take 20-30 blood meals PER day. Don’t let these pesky creatures diminish your cattle profits by causing undue stress. Break their life cycle and keep them from feasting on your livestock. 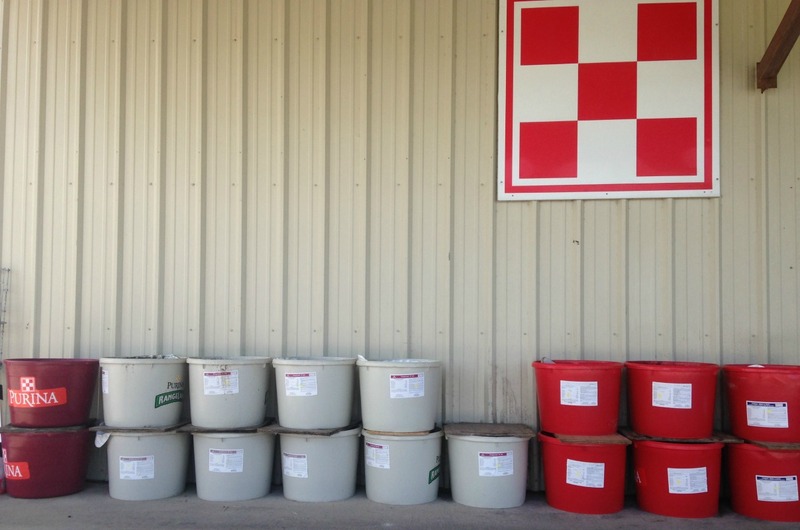 Bar None Country Store offers Purina’s Wind & Rain Fly Control Mineral Tubs to decrease the fly population around your cattle. We have them in 125lb. and 225lb. tubs. We also carry the mineral in 50lb. bags. Purina’s Wind and Rain® Fly Control minerals are designed to reduce fly populations and will help you manage these fly numbers to levels below the economic threshold by inhibiting normal insect development with Altosid IGR as an active ingredient! 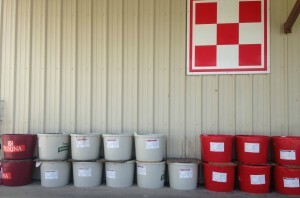 Stop in to Bar None Country Store soon, get your fly control mineral and learn more. This entry was posted on Monday, March 6th, 2017 at 4:54 pm	and is filed under Cattle, Livestock, News & Updates. You can follow any responses to this entry through the RSS 2.0 feed. Both comments and pings are currently closed.